WIKI: Vampir-Cuadecuc is a 1970 experimental feature film by Catalan filmmaker Pere Portabella. 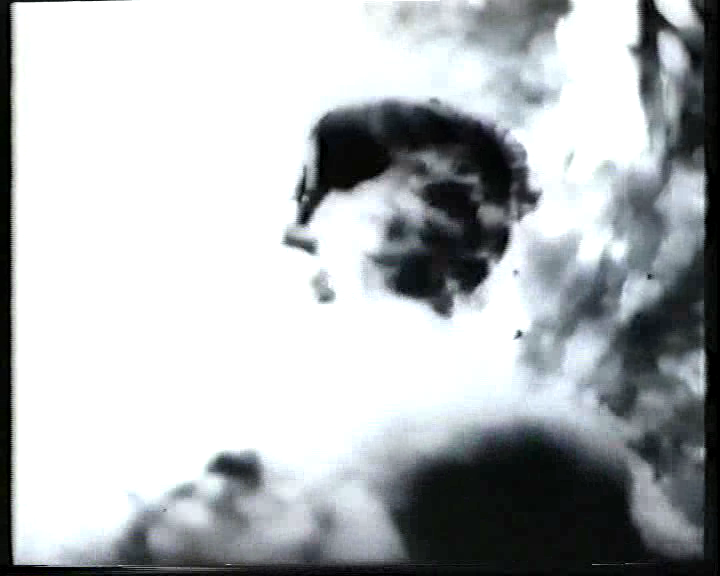 The entire film is photographed on high contrast black & white film stock, which gives it the appearance of a degraded film print, evoking early Expressionist horror films such as F.W. Murnau's Nosferatu or Carl Theodor Dreyer's Vampyr. It was shot on the set of Jesus Franco's Count Dracula, starring Christopher Lee and Herbert Lom. The sound track is by frequent Portabella collaborator Carles Santos, and the only spoken dialogue in the film appears only in the last scene, which features Lee reading from Bram Stoker's original novel.